Content marketing is a technique that focuses on providing useful, relevant content to a target audience. The aim of content marketing campaigns is to drive profitable customer action. 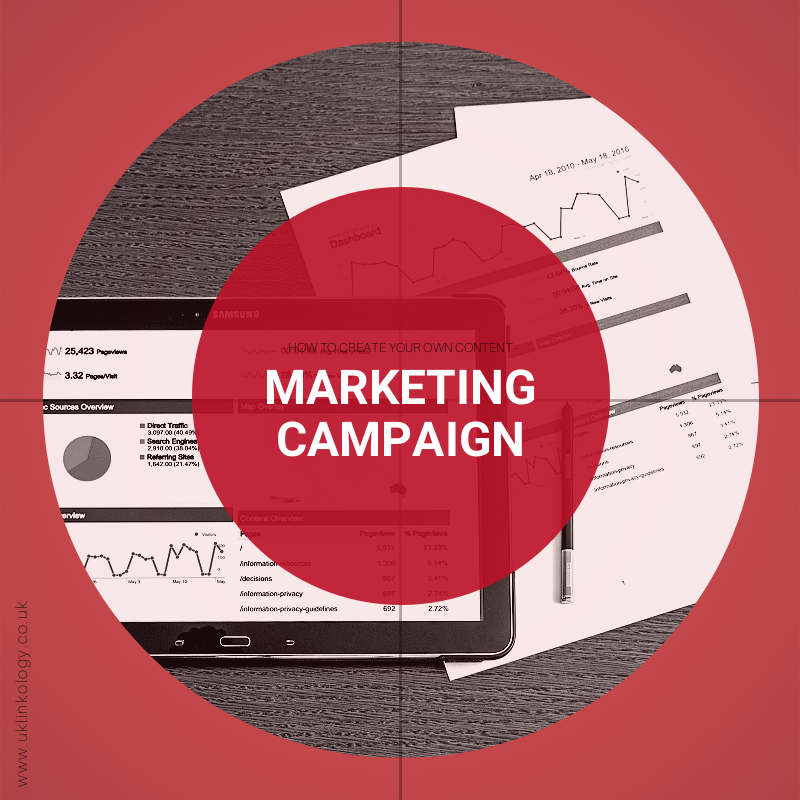 To create a successful content marketing campaigning is necessary to develop a strategic plan. Ideally, you should be thoroughgoing with your plan. The more detailed it is, the easier it is to implement it. Treat your campaign as the key project to develop and establish your business. By following these 10 successful steps, you will get the best of your efforts. From the moment that you have a clear picture of what you want to achieve, you will have a vision of the path. Now that you know what you want to achieve with your content marketing campaign, it is time to define the persona(s) that will represent your ideal customer. What do they look like? What are their demographics? What kind of content interests them more: visuals or text? What is their goal? What issues do they have that you will be able to solve? Create a complete profile of your marketing persona. Give them names and build a dialogue with them through your content. If you already have an online presence, conduct an audit on your existing content to understand your current position on the market. With tools as simple as Google Drive Spreadsheet and Google Analytics, you can have a clear view of what is working and what not. When no material is yet available, analyze your competitors. For that, you can use tools such as BuzzSumo, for example. Consistency is key in content marketing. Whether you have just started or want to establish your brand, you need to be present to build a relationship with your customers. Ideally you should be posting new content as much as possible to attract new readers from different audiences. But as long as you have a regular schedule it will also deliver good results. Use a tool such as CoSchedule to plan your editorial calendar for different platforms all at once. One of the goals of your content marketing campaign is to create loyal fans and help you grow your business. Your content has to start with strong headlines and end with an engaging call-to-action. To yield the greatest ROI you will need to write Evergreen content that will answer to important questions and solve your audience’s problems. On social media, you will be sharing not only your own content but also content that attracts and maintains an engaged following. ⅓ of your social content promotes your business, converts readers and generates profit. Remember that content marketing is not about advertising. It is about establishing yourself as a credible resource to attract and retain business. Sharing your own content drives traffic back to your site. While sharing content from influencers will strengthen your positioning. Once your campaign is released, it is important to analyze the performance of your efforts. This analysis can be done by updating your content audit sheets. Or you can also use Crazy Egg to visualize where your visitors are clicking. It will help you understand their behavior and improve conversion rates. Find the big wins and perform A/B tests. After gathering information about the performance of your site, it is time to compare it to your goals. Content marketing is a long-term project. Every project has goals as well as intermediary milestones. The latter helps you assess your progress. What was the result of your A/B tests? Which was the winning variation? Do not get stuck with metrics with less value. Engagement, like questions and comments, and conversion rates are much more meaningful metrics than “likes” and “pageviews”. The reason why you run tests and evaluate their results is because you want to know whether your content marketing campaign is delivering the expected outcome. If it is the case, adjustments must be made. What contents are generating the highest ROI? 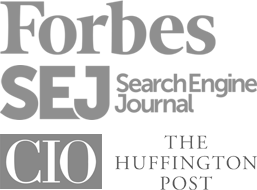 What keywords and social media platforms are performing better? Your focus should be turned to what is working. Do not hesitate to drop efforts that are not working. It is possible to create a successful content marketing campaign your own with the right steps. Even though it is a project with defined goals and milestones, it is important to stay flexible. Brand strategy is about the perception that your visitors have of you. If tests show the message you hope to deliver is being understood differently, you have to be open for changes. If you need to rebrand or update goals to follow new market tendencies, so be it. As you grow, you will incorporate new social media platforms and strategies to your project. Do not be afraid to ditch what is not working. Remember that time is money. You want to invest your wisely. Whatever direction you choose for your own campaign, it will only be possible if you know where you are heading to. A strong base will be key to a successful journey. Take time at the beginning to build your strategy. Rushing will be of no help in the long run. What are you is the hardest step in creating a content marketing campaign in your opinion?